The book shows the development history of the new district in Vienna-Favoriten. PPAG is represented with the projects ‘OPEN UP! Das Neue Wiener Zinshaus’ and the Bildungscampus Sonnwendviertel. 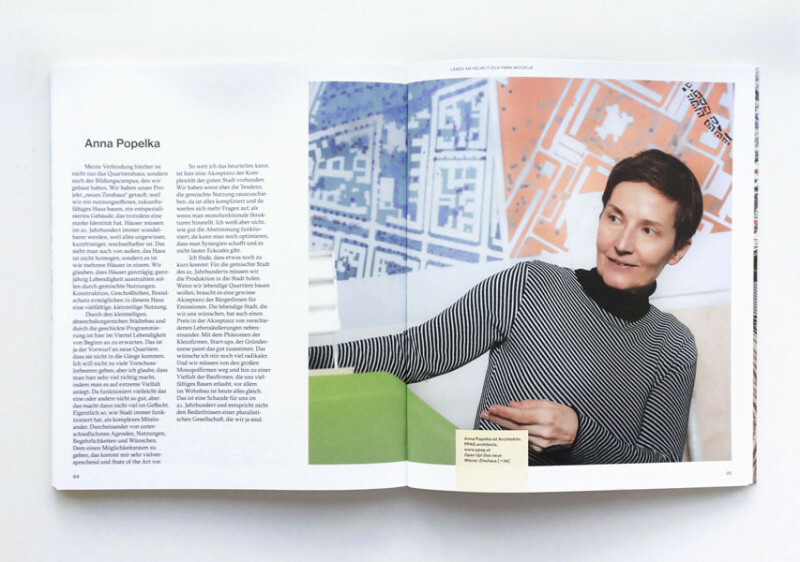 A double-sided interview with Anna Popelka gives insights into the projects and the area. You find more information about the Bildungscampus-Sonnwendviertel here. The project Volksschule Längenfeldgasse deals with the topic of climate and school at various levels: from energy generation through bored piles, a radical form of ventilation in the classrooms, the special use of phase change materials in furnishing, right through to thespatial-atmospheric interpretation of the term. 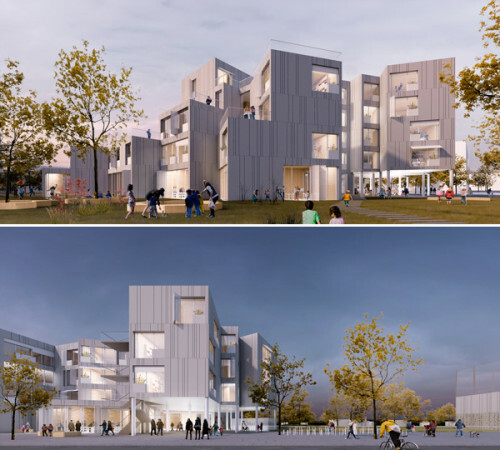 The tour shows this innovative large-scale project under construction and lets the spatial impression of the educational landscapes be seen in their raw state. Find more information about the tour here. 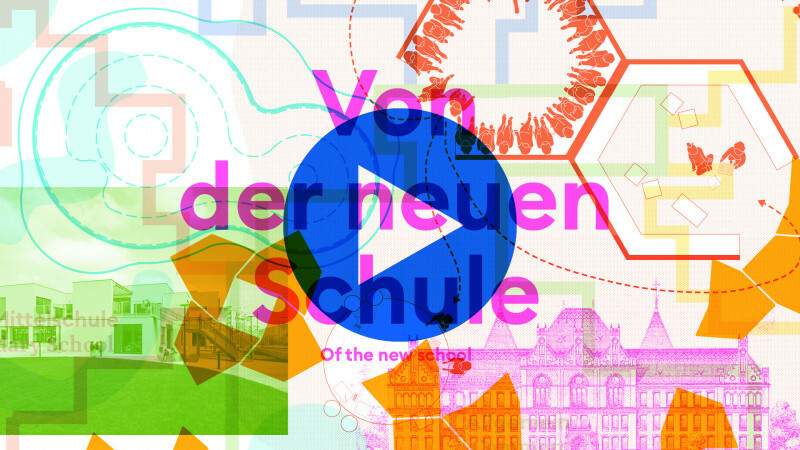 On April 4 2019 the Architekturpreis Berlin e. V. is having a lecture evening called “Bauen macht Schule - die Schulbauoffensive des Berliner Senats“. 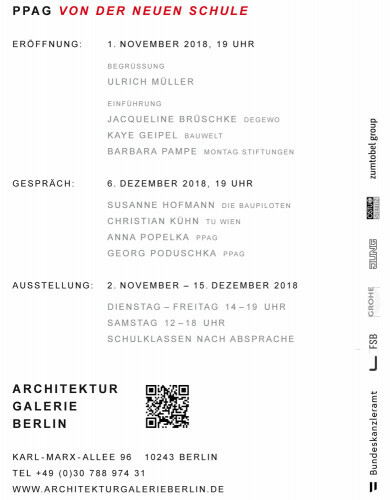 Anna Popelka and Georg Poduschka are going to talk about the project “Allee der Kosmonauten” as well as their experiences in school architecture. More information about the lecture evening here. Information about “Allee der Kosmonauten” here. 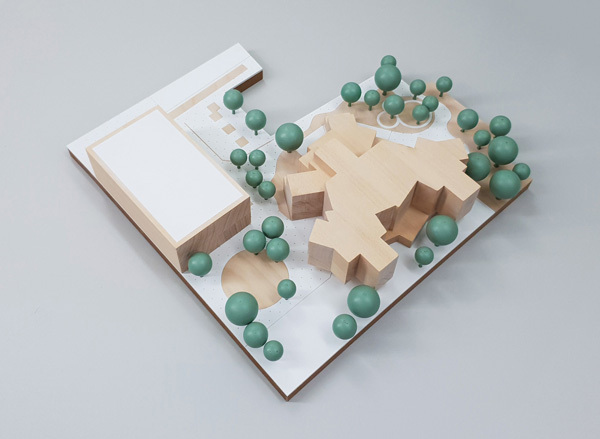 With the project Secondary School in Sauland in the Norwegian Telemark the conversion of a new typology in the educational building succeeded. 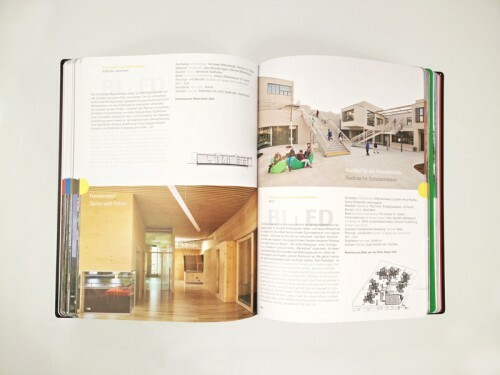 It shows the results of our numerous, spatial and pedagogical studies. The project was developed in cooperation with our Norwegian partners Helen & Hard. 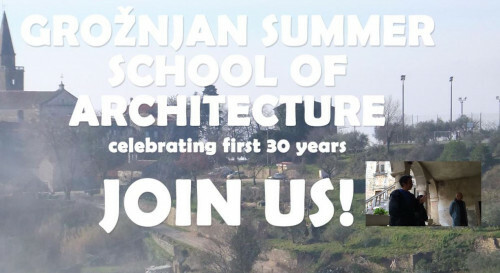 from August 1st to 10th 2019 JMC Cultural Centre in Grožnjan, Istria – Croatia. On 27.03. 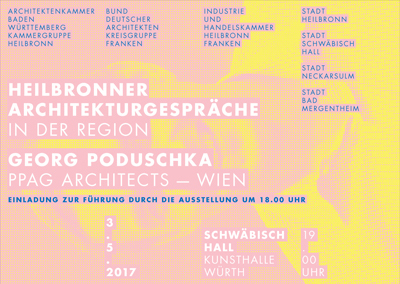 Anna Popelka and Georg Poduschka will give a lecture about the Bildungscampus Sonnwendviertel in Vienna at the Schulbaumesse Dresden. Find the complete programme here! 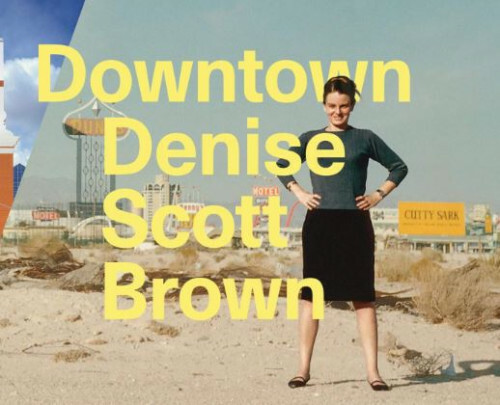 On 23.01.2019 at 17.30 there will be a tour of the current exhibition of the AzW “Downtown Denise Scott Brown”, guided by Anna Popelka and Georg Poduschka from PPAG. PPAG succeeds in both big EU-wide school – competitions and reaches the front places. Club Architektur #4: Gründerzeit – Seele Wiens oder alter Krempel? 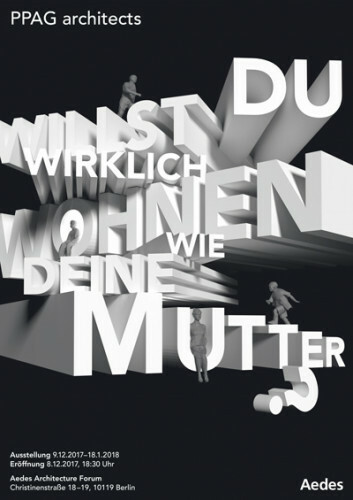 “Talk Show” am Mittwoch, 05.12.2018 um 19.00 im Architekturzentrum Wien. 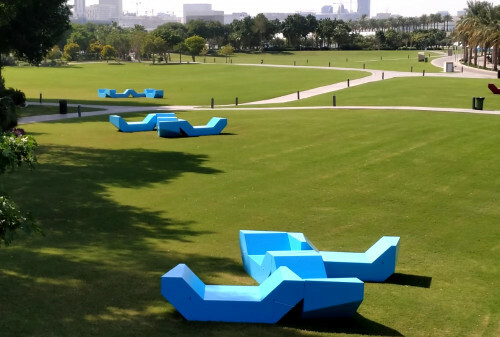 We are proud to announce that some of our Enzis moved to Doha, Katar and are now placed in the parc of the MIA – Museum of Islamic Art. Watch our beautiful trailer for our upcoming exhibition “Of the New School” at the Architektur Galerie Berlin, taking place from November 2nd to December 15th 2018. During the GROHE DIALOGE “trends, theses, typologies” on 8 November 2018 in the Twin Towers in Vienna, Anna Popelka will be in a talk with Christoph Stadlhuber, Regina Freimüller-Söllinger and Gerhard Wittfeld about important issues concerning the development of our cities. 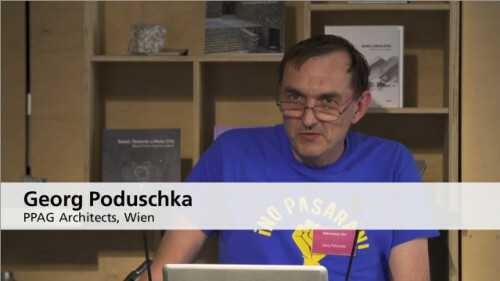 Interview with Georg Poduschka for ganztagsschule.org on the challenges of building schools in combination with modern pedagogy. 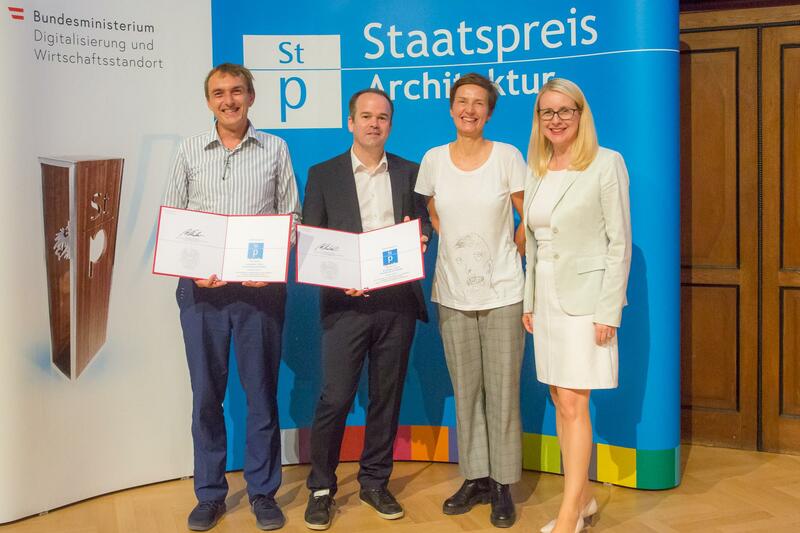 Anna Popelka und Georg Poduschka haben am 19.09.2018 im Bundesministerium die Urkunde zur Nominierung für den Staatspreis Architektur entgegengenommen. 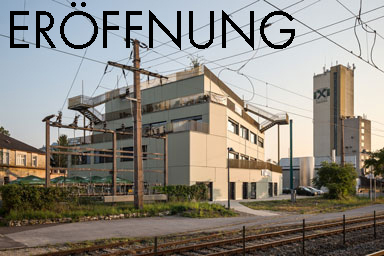 Damit wurde unser Projekt Pah-Cej-Kah, Büro- und Geschäftshaus, ausgezeichnet. Das Büro freut sich herzlich über die Auszeichnung. PPAG invites to explore a selection of works on the media film and virtual reality. There are filmic insights from Wolfgang Thaler in realized projects such as “Pah-Cej-Kah – Office and Commercial Building” (Deutsch-Wagram) and “Slim City – Social Housing” (Vienna-Seestadt Aspern). 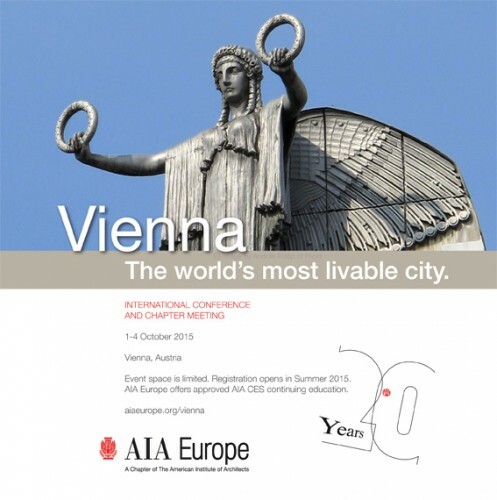 In addition to this, two current projects (Berlin-Lützowstraße, Wien-Quartiershäuser) will be able to explore virtually. PPAG consciously works on the entire field of architecture, with current emphasis in residential and educational construction. Our plea: It takes new, courageous ways to do justice to the social and cultural significance of architecture. Anna Popelka is talking on following projects: Schadekgasse, Slim City (Seestadt Aspern) and Urban Living. Das Mies. Magazin präsentiert die erste Sendung der 6. Staffel! PPAG ist bei der Ausstellung „Daheim – Bauen und Wohnen in Gemeinschaft“ in der Salzburger Initiative Architektur mit dem Tunesischen Dorf Radetzkystraße vertreten. Es werden gemeinschaftliche Wohnbauten aus aller Welt gezeigt. 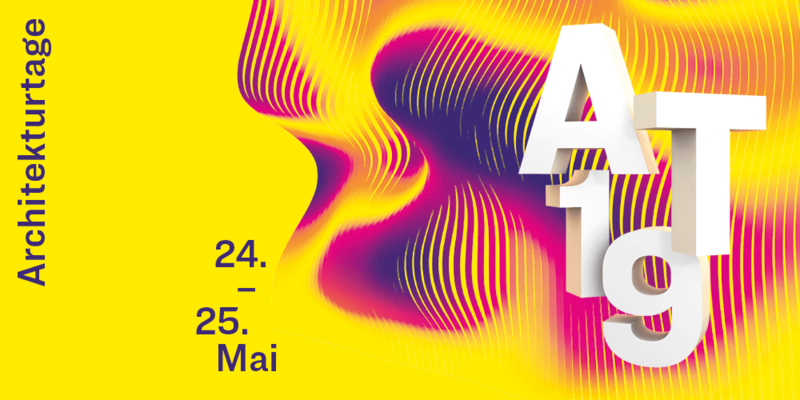 Ausstellungseröffnung ist am 24. Januar, sie geht bis 23. März 2018. 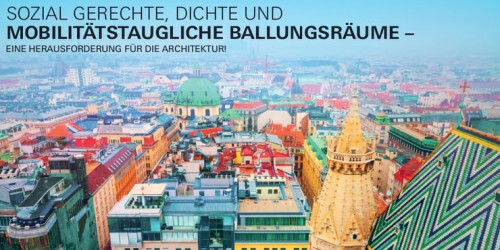 Weitere Infos zur Ausstellung in der Salzburger Initiative Architektur. Das E-Book ist bei De Gruyter erhältlich. Welche Organisationsformen einer innovativen Quartiersentwicklung haben sich bewährt? Was macht man wie und warum? Wie sind die Ergebnisse? Soziale Skulptur: Was entsteht für ein Quartier, wenn es nicht um Profit geht? Elastische Wohnung: Was verändert sich in einem Quartier, wenn sich die Grundrisse verändern? Wohnzimmer: Was braucht ein Quartier um Lebensqualität zu schaffen? Kollektivproduktion: Wie organisiert man einen Prozess, in welchem das Quartier zum Planer wird? 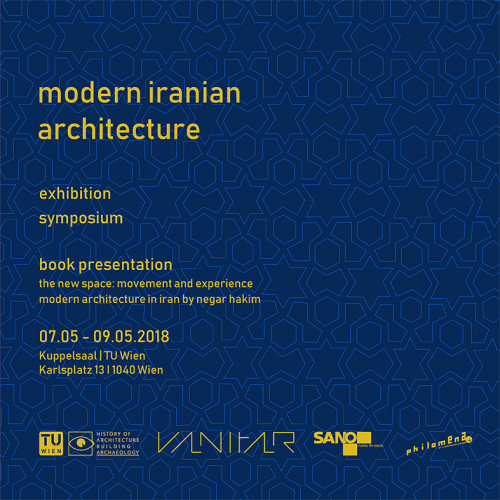 A lecture series of the MSA (münster school of architecture) “Stadtansichten” in summer term 2018. International, renowned and exciting guests will talk on different positions of urban performance of architecture beyond the limits of the building site. 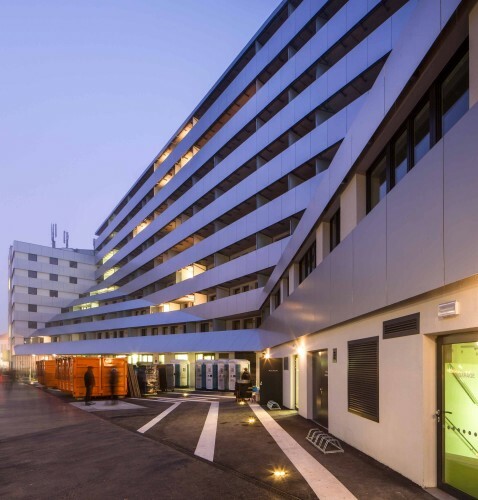 With a focus on trendsetting forms of housing, PPAG architects is one of the leading protagonists of contemporary architecture in Austria. 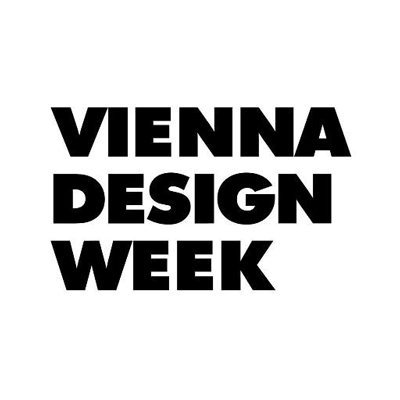 Since 1995, the Vienna-based architecture studio founded by Anna Popelka and Georg Poduschka has been working to stimulate the further development of our society through innovative living environments. 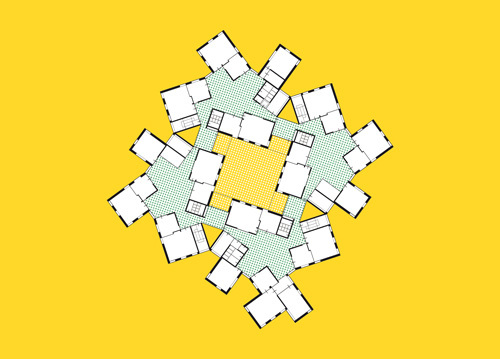 ‘Do You Really Want to Live Like Your Mother?’ presents a 1:1 model of their idea for an elastic space configuration within an apartment. 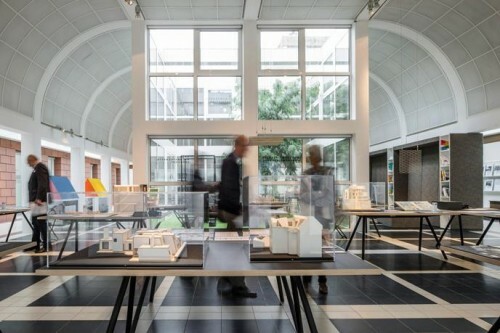 The installation features plans, drawings, and films for structures planned and built by PPAG, including residential buildings and urban development projects in Vienna and Berlin. 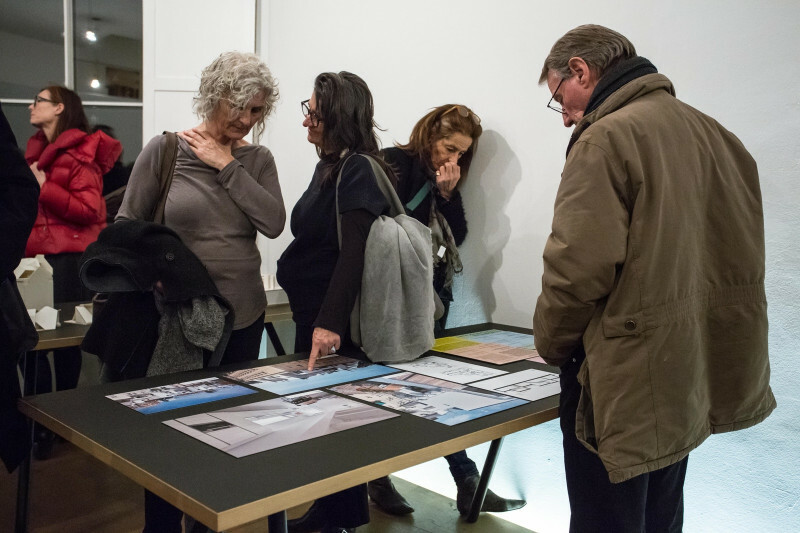 The exhibition gives visitors an insight into the well-considered solutions which meet the demands of the diverse ways of life. 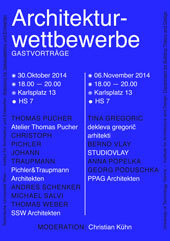 In the context of the vienna art week, AzW Studio visits is guest at PPAG architects office. 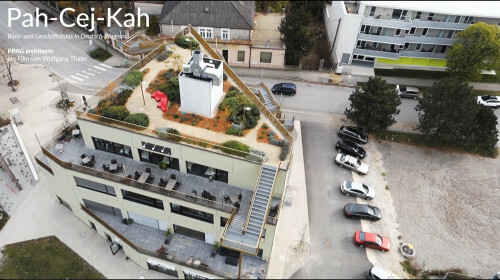 The Terrassenhaus: An urban Dream? 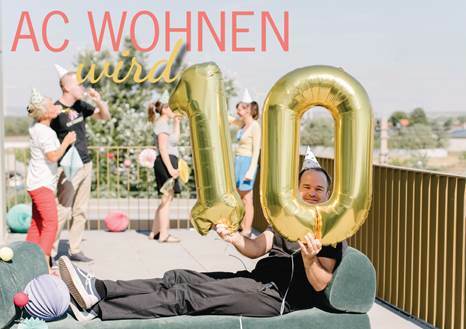 AC Wohnen – developer and client of our project Office and Retail Centre Deutsch-Wagram celebrates its 10th anniversary and invites to a party on their Pah Cej Kah stepped pyramid. 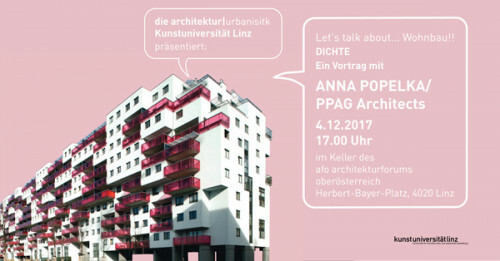 Werkvortrag by Anna Popelka for the Architecture Lecture Series at Kunstakademie Düsseldorf. 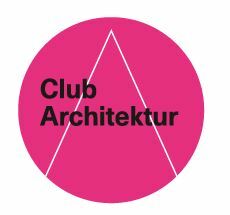 Plattformnachwuchsarchitekten are searching for innovative architectural proposals in Berlin. 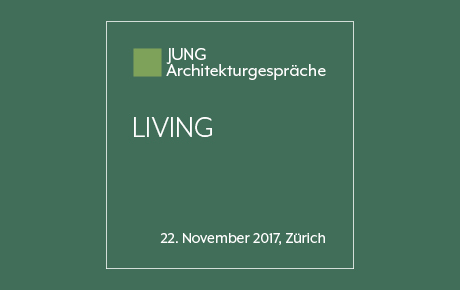 This years Motto “Different Living in the District” sets the competitions focus on flexible hybrid living, public space, networked mobility, trustworthy digital infrastructure and sustainable use of resources. Works can be submitted until the 2nd of June 2017. Open UP! 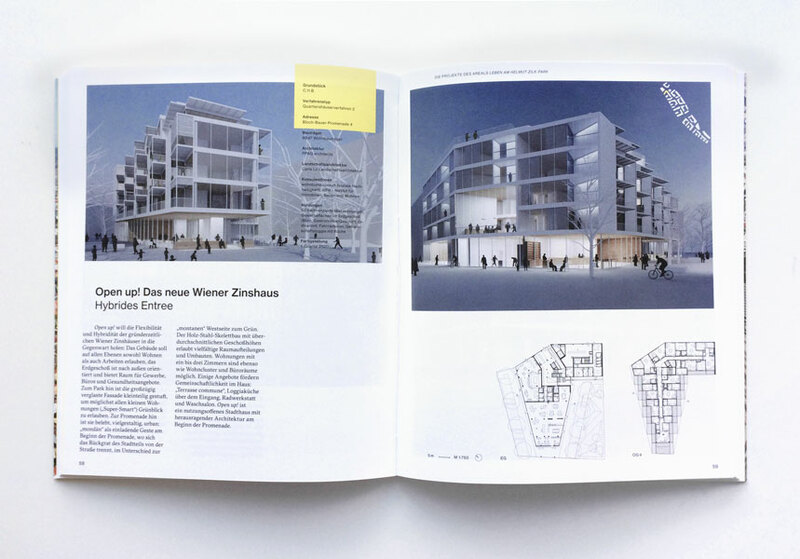 is our proposition of a new viennese „Zinshaus“, a hybrid, functionally unspecialized building that offers different uses on all floors, which are adaptable to changing future needs. 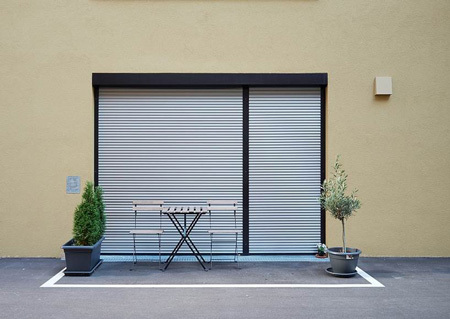 Diverse and flexible outdoor, living, working and retail spaces not only allow a quality living environment but also open up the building towards the surroundings, allowing it to be in use all day and thereby turning it into an urban catalyst. 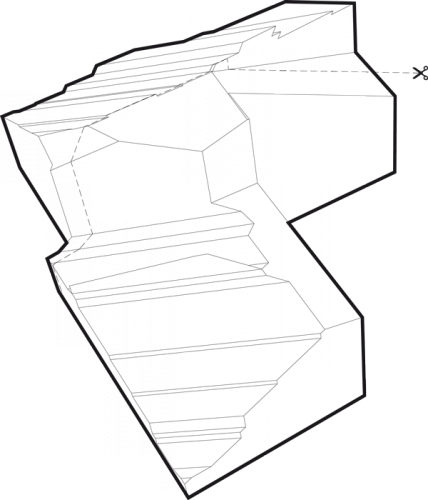 Open UP! will be presented to the public at an exhibition opening on Thursday, 06.04.2017 at 6 p.m.. 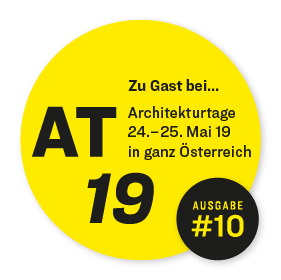 The exhibition showcases all successful projects planned for Sonnenwendviertel Ost in the hall of GB*10 in Vienna till 28th of April 2017. Anna Popelka is taking part in the IBA-TALK: Does Quality require Experiment? 11th of March 01.00 p.m.
Every 20 years the UN organises a Habitat-World conference, which aims to deal with housing and urban development issues: Vancouver 1976, Istanbul 1996, Quito/ Ecuador 2016. However, between all of these correct and important goals, the main intent has been overlooked: Urban development is a cultural achievement! Die gegenwärtige Pädagogik setzt auf eine individuelle Betreuung für jedes Kind. Nicht der instruktive Unterricht steht im Vordergrund, sondern neue Lernformen wie Freies Lernen und Projektunterricht. Forciert wird die individuelle Förderung der Interessen und Begabungen. Die Ganztagesschule vereint innerhalb eines pädagogischen Gesamtkonzepts die unterschiedlichsten Angebote an Bildung, Erziehung, Betreuung, Freizeit und Förderung. 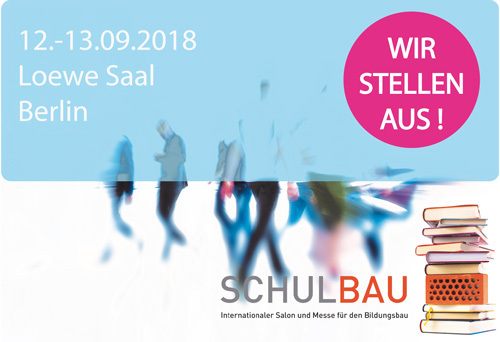 Die Infrastruktur des Schulhauses spielt nicht nur für die adäquate räumliche Organisation dieser Angebote eine wesentliche Rolle, die Architektur übernimmt selbst die Funktion des „3rd teacher“. 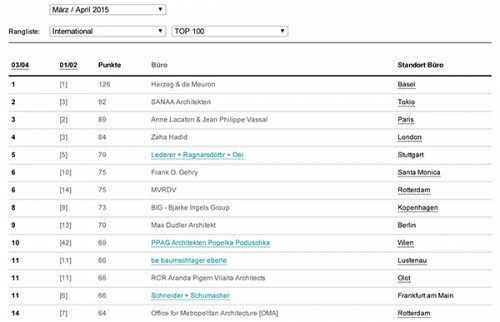 Mit dem Projekt Bildungscampus Sonnwendviertel von PPAG konnte 2014 in Wien jener Bildungsbau umgesetzt werden der den aktuellen Anforderungen einer modernen Pädagogik am besten entspricht. Der Bildungscampus ist eine Ganztages- und Ganzjahreseinrichtung mit verschränktem Unterricht. Die Freizeitbereiche wurden hier erstmals nicht getrennt errichtet, sondern das Konzept einer „Wohnschule“ entwickelt und umgesetzt. 1100 Kinder von 0-14 Jahren werden den Bildungscampus in Vollnutzung besuchen. Die Übersetzung der aktuellen Pädagogik in Raum wird von PPAG permanent weiterentwickelt. Aktuell realisieren PPAG gemeinsam mit helen&hard den next step des state-of-the-art Bildungsraumes für die Sauland Skole Norway. Christopher Dell / Institute for Improvisation Technology (IFIT), Hamburg – Ware Wohnen! 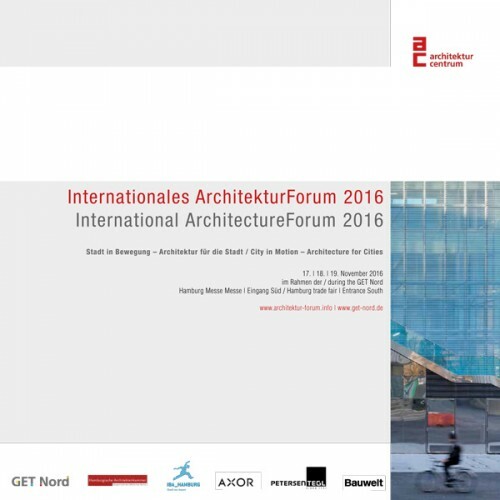 Anna Popelka will speak on “New Models for the City” at the International ArchitectureForum 2016 in Hamburg (November 17 to 19). 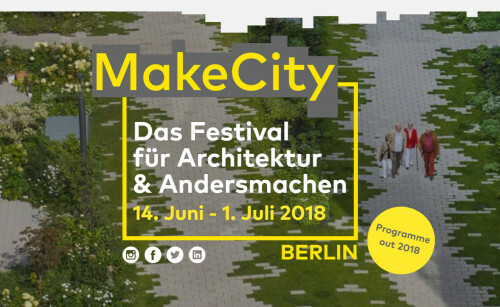 Under the motto “City in Motion – Architecture for Cities” prominent international lecturers will present state-of-the-art projects that open possibilities for the development of human society. Restaurant Steirereck, Sandpit Kagome and Tunesian Village Radetzkystraße. with the projects Bildungscampus Sonnwendviertel, Facade of a Car Park Skopje, Restaurant Steirereck, Sandpit Kagome and Tunesian Village Radetzkystraße. 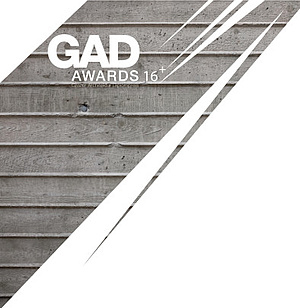 As part of the Jury, Anna Popelka will award this years winners of the GAD Awards 16 on 14.October 2016. 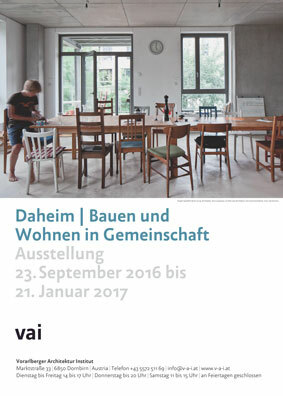 PPAG ist bei der Ausstellung “Daheim – Bauen und Wohnen in Gemeinschaft” am Vorarlberger Architektur Institut mit dem Tunesischen Dorf Radetzkystraße vertreten. 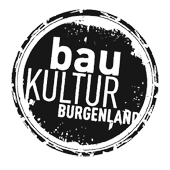 Ausstellungseröffnung ist am 22. September, sie geht bis 21. Januar. 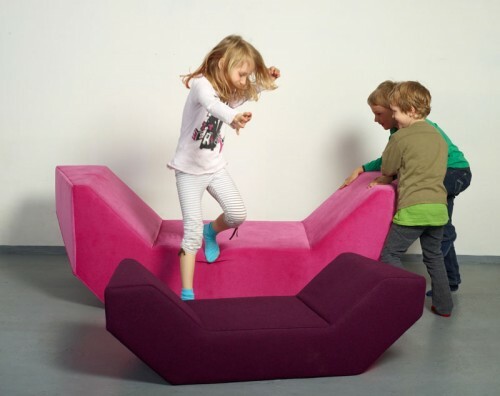 The urban furniture gives the MQ “an added emotinal value” that attracts the people. The Chancellor of Austria, Christian Kern appeared at a campaign event next to our project Wohnen am Park on September 13. The series „Bezugsfertig“ from the Architekturzentrum Wien focuses on the new urban development Seestadt Aspern this year. 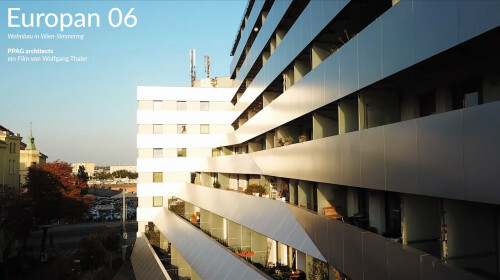 One of the projects is PPAG’s Slim City. On September 30 the new office and business building in Deutsch-Wagram officially opens! Starting at 2 PM you can get a first glance into the new building and enjoy the spectacular view from the roof terrace! The new PPAG backpacks are here! 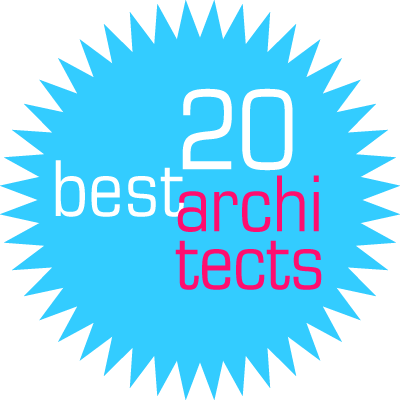 Bring your favorite architects to your home! 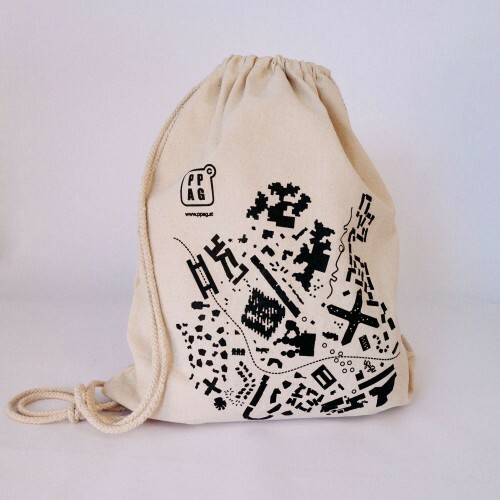 This collector’s item will make your back to a canvas! Competition for an integrated primary school with an innovative spatial and pedagogical concept. 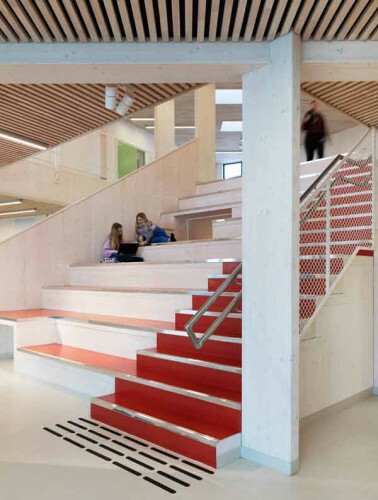 The new school building in Schwefel aims to offer the students the best possible learning and living environment. 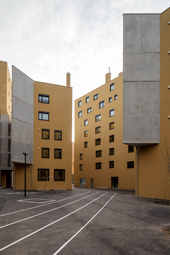 The individual modules on the upper floor are conceived as little villages for about 85 children. 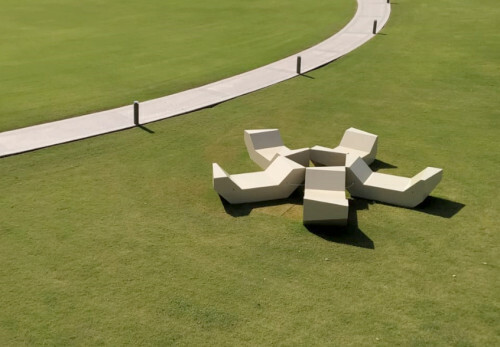 They are arranged in a circle around the central courtyard. In addition to classrooms and group spaces, each village has a team station and a kitchen situated in relation to the courtyard. 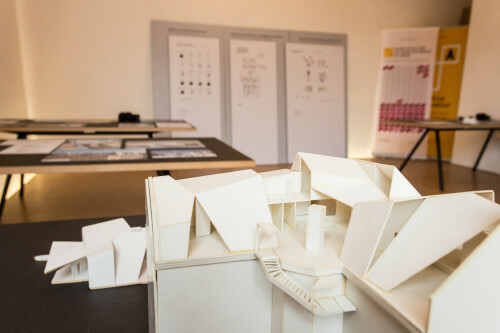 The renowned jury chaired by Prof. Dr. Andreas Lepik chose our concept of the elastic apartment as a contribution with potential for the city. 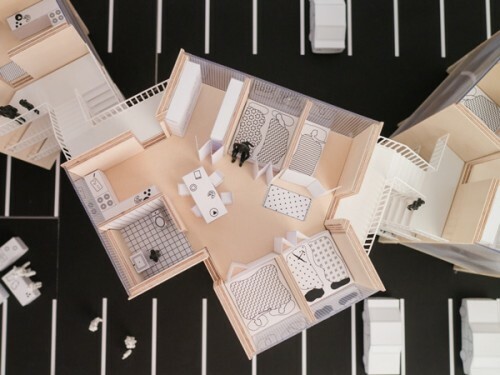 In the context of the award PPAG (Anna Popelka and Georg Poduschka) will present their concept of the elastic apartment, which completely rethinks the apartment itself. 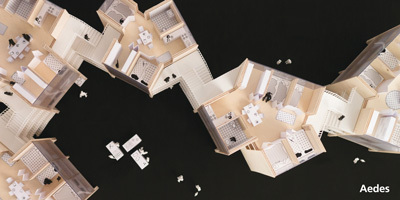 Not a utopian project but a realizable idea, the elastic apartment is an abstract spatial structure whose compact layout can accommodate many or few people. 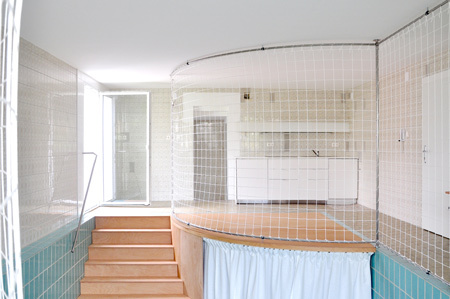 A living environment for rich and poor that changes through its use, not through renovation. Professor alongside street cleaner, refugee next to banker. The elastic apartment forms not only a contribution to constructing a welcoming culture but to affordable living in general. We are happy to announce the completion and opening of the exhibition “THE URBAN FUTURE thinking_forward_” in Technisches Museum Wien. In the contemporary city, millions of people, each with different needs, coincide within a narrow space. That is exactly why cities form the strongest drive for research and development. The constant interaction between growth, common visions and urban development, continually asks for innovation, in order to shape the urban future. On approximately 1.000 m², “The Urban Future ” now invites you to immerse in these themes from an Austrian and international perspective. 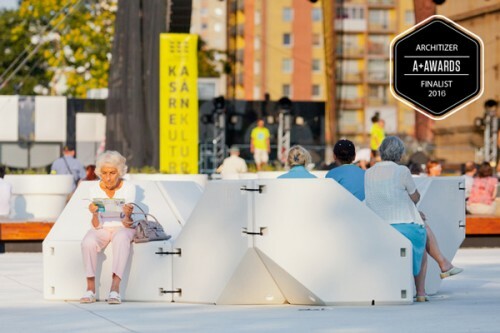 Vote for our project in the category Furniture – Outdoor! The village of Sauland – norwegian for sheep land – is located about 2 hours east of Oslo. The small commune invests in education. The run down wing, in which until now the school was housed will be replaced with a new wooden building which will be state of the art in educational science. The joint venture of PPAG and helen&hard came off as a winner of the application procedure for the project. What is required of tomorrow’s urban residential spaces? Can design change society? 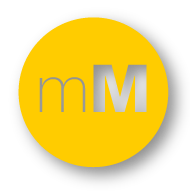 – Society can change design! Ascending spirit of the Bauhaus and urban life come together to create an accessible and moving landscape. 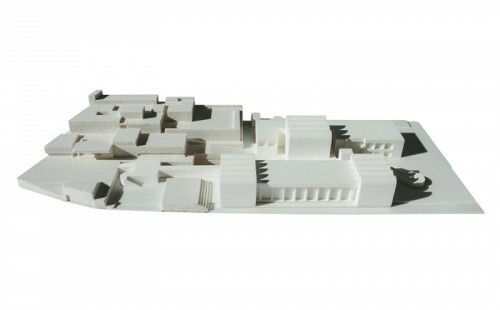 The task was an enormous extension of the building, which was designed by Walter Gropius in 1970s. 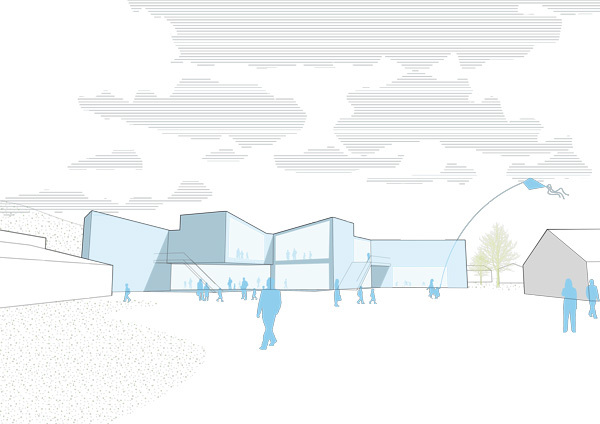 The extension covered Exhibition Spaces, Collection, Administration, Foyer with Café and Shop at the same property. An underground foundation of new building forms all exhibition spaces, permanent exhibition, temporary exhibition, special exhibition, and cabinet exhibition, which need to be completely protected from the daylight due to restoration reasons. 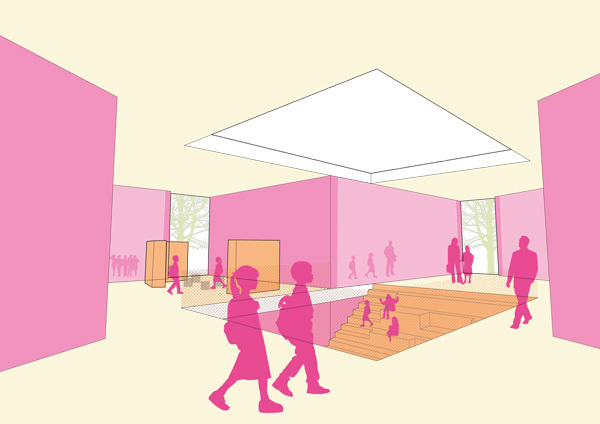 In front of the exhibition spaces there are ambiguous areas that allow multiple uses. The outdoor area seems to look noticeably bigger. The museum faces daily life. 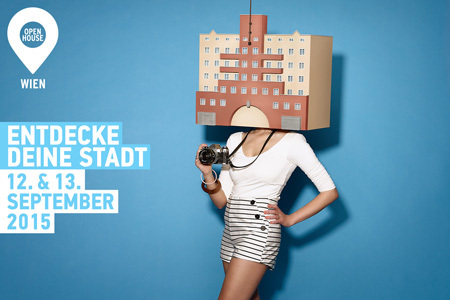 Berliners come and meet the moving landscape created by ascending spirit of the Bauhaus and by overground life. 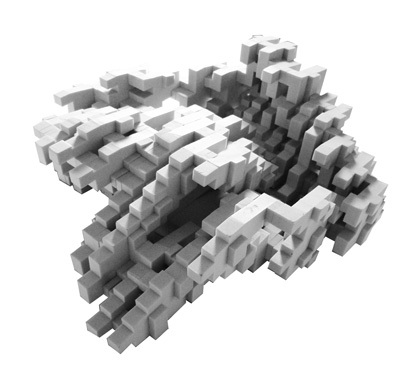 Seats, beds, paths, courtyards and squares emerge. The desire to set the scene for the first exhibit – the existing building – is realized by near and far references. The project has been developed strongly from the perspective of the Berliners, the visitors, the museum employees and others involved. It is about architecture directly molded from life, or rather architecture that forms it itself. The winning works will be presented at the special exhibition “moving forward” from 2.12.2015 to 29.2.2016. The project translates the educational Program from KIGA and VS, and also the educational objectives of the NMS consistently in space. 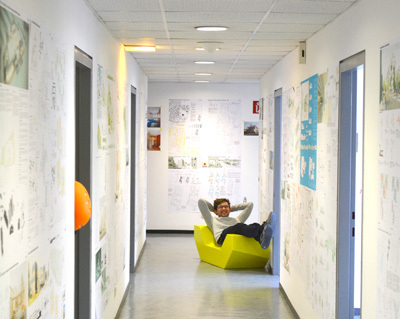 Beginning with Bildungscampus Sonnwendviertel, the further developed Cluster / BIBER cope with amounts of students by dividing them into well-arranged groups and providing them with stimulating learning and living space. It is all about usable space. Pure traffic area no longer exists. 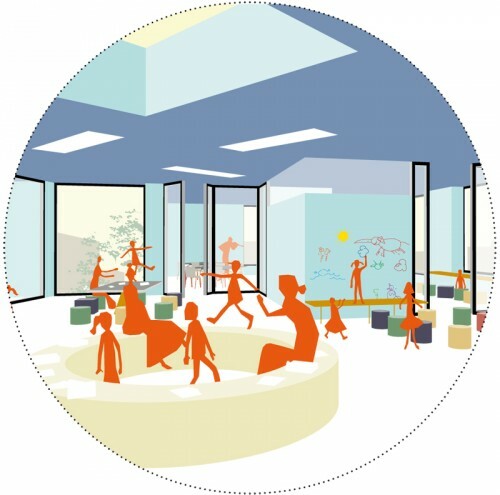 The area of the learning landscape is decentralized and flexibly assigned. 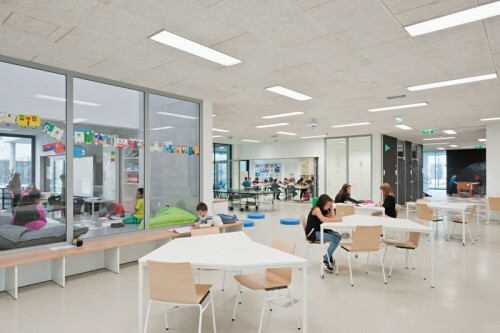 The special classrooms of all educational institutes shape the centre of the Campus. Thematic workshops form the core where all the children, youth and adults meet. 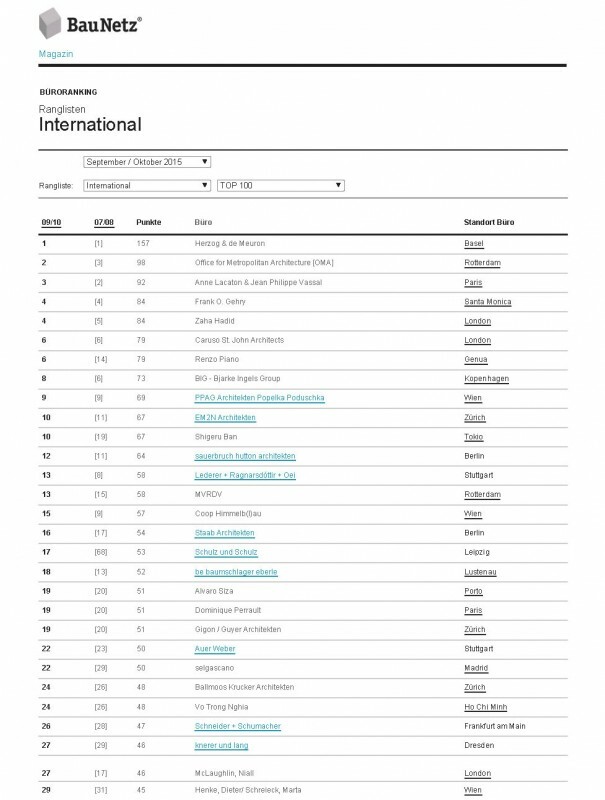 We are happy about the recognition which is based on an objective analysis of the international trade press. 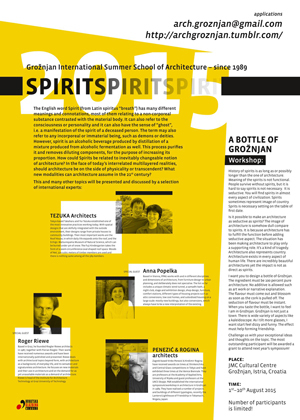 Lecture and walking tour by and with the architects! How and why are more and more people building accommodation in communities? What forms of the phenomenon are there, and what role can architecture and building culture play in this context? 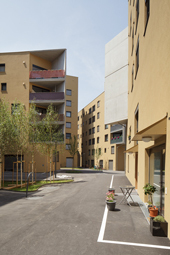 PPAG architects presents the project Tunesian Village - Radetzkystraße. Wohnhof Orasteig on Sunday, 13.09. 2015, 10:00 – 17:00 open for the public. 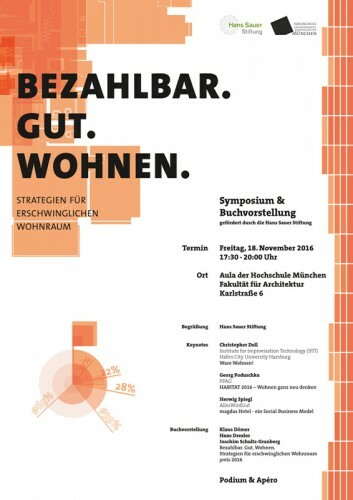 URBAN LIVING – Strategies for the Future. 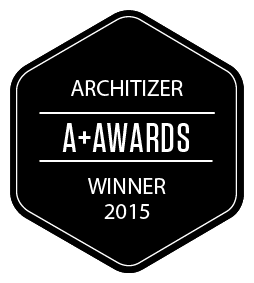 Restaurant Steirereck is the A+Award Popular Choice Winner in the Typology Categories | Hospitality: Restaurants category. 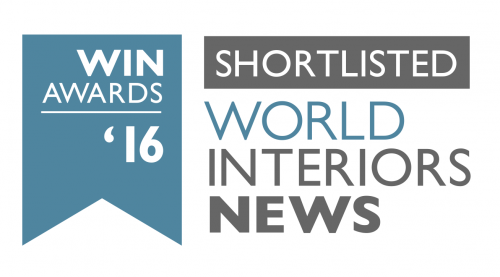 Vote for our project in the category Hospitality: Restaurants! 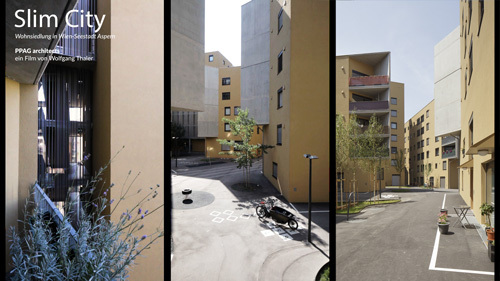 Sonnwendviertel Education Campus for the European Union Prize for Contemporary Architecture – Mies van der Rohe Award 2015 nominated. Am 8. August fand in Deutsch-Wagram im Rahmen eines Ferienspiels für Kinder der Baumeistertag statt – organisiert durch AC WOHNEN. Wir waren eingeladen mit der Station “Ein Haus bauen” dabei zu sein. Auf einem Katasterplan aus einzelnen kleinen Grundstücken entstand eine von den Kindern entworfene und gebaute Stadt. 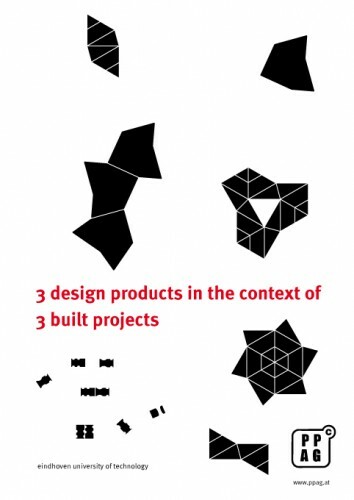 Unterschiedliche geometrische Formen aus gefaltetem Papier wurden zu architektonischen Objekten kombiniert und mittels Modellbäumen und Personen in Relation gesetzt. Nachbarschaften wurden verhandelt, Grundstücke geteilt und neben den unterschiedlichsten Gebäuden auch Freiräume entworfen. Die Kinder erprobten sich als Architekten, Städtebauer, Entwickler und Bauherren in einem. 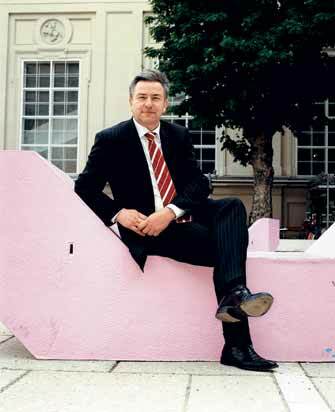 Für unser bisheriges Lebenswerk wurde uns der Preis der Stadt Wien zuerkannt. Wir freuen uns sehr! 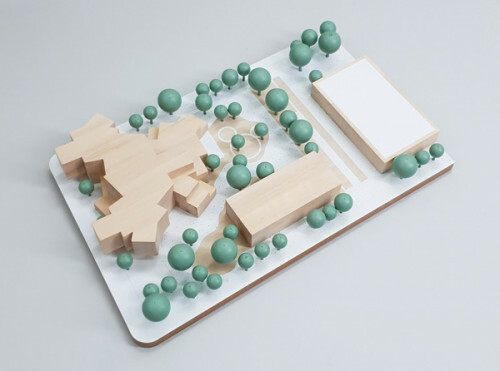 Constructing a stand-alone school campus is often neither possible nor practical in the city. about a new way of thinking. 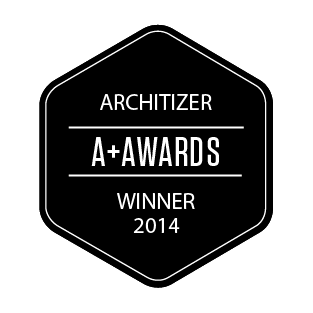 We won the Architizer A+ Award Public Choice for the facade of a parking garage in Skopje. The awards ceremony will take place on May 15th in New York. a coffeehouse, wintergardens for gardening and a mountain pasture on its very peak. will be further developed from summer 2014. Kagome, the facade of a parking garage in Skopje, Macedonia and the furniture Twins. TOPPING OUT CEREMONY BILDUNGSCAMPUS SONNWENDVIERTEL! After winning the competition last year, work is beginning on the renovations on the Steirereck building site. Gemeinschaftliches Wohnen hat Zukunft! 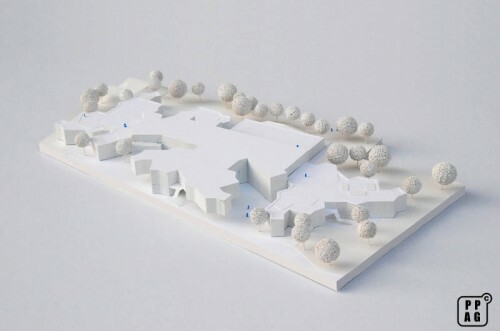 (collective housing for the future!) will take place. 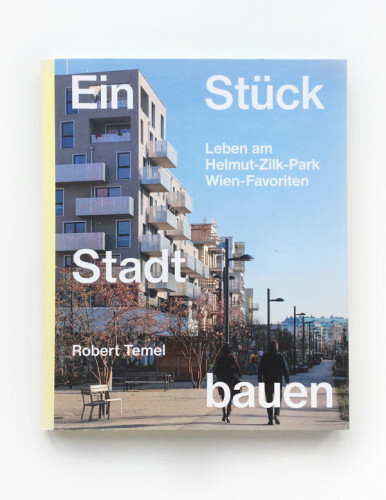 The exhibition aspern Die Seestadt Wiens at AZW Vienna shows one of Europe’s biggest urban expansion projects. PPAG is presented with the project Slim City on site D8. The whole Enzi family takes part in the SALON JARDIN Exhibition at the Schlosspark Hetzendorf! Due to the large interest – the exhibition has been extended until April 12th 2012. 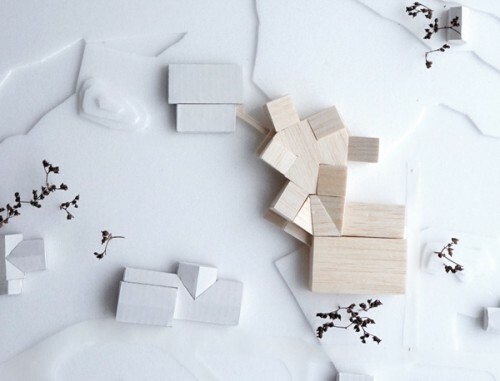 PPAG architects are taking part in the RAW & DELICATE Exhibition in Milano! 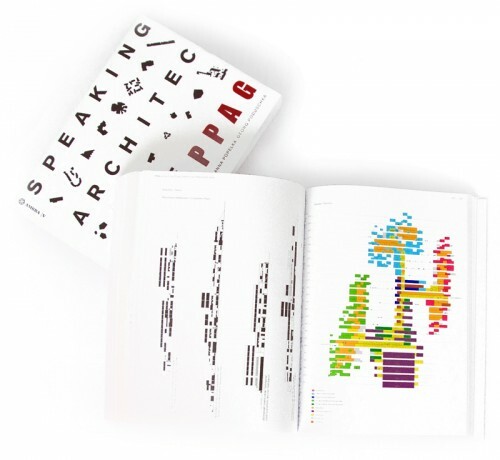 lectures are being held by architects, architecture-theorists and artists. 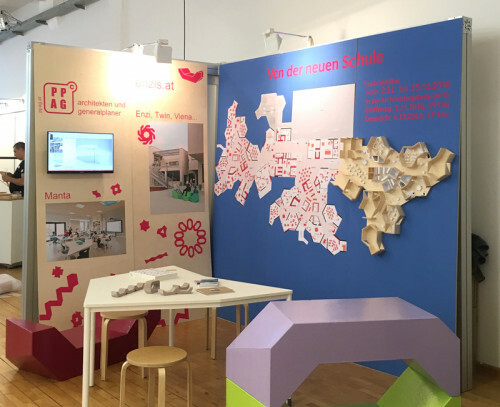 The planning stage and different phases of development of the Bildungscampus Hauptbahnhof will be presented in this exhibit. Visitors will be able to visit and also speak with part of the planning team on the day of the opening. will be shown, will give the visitor a vivid impression of the future organization of this innovative campus. 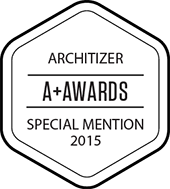 experience in detail and execution planning as well as excellent AutoCAD know-how. 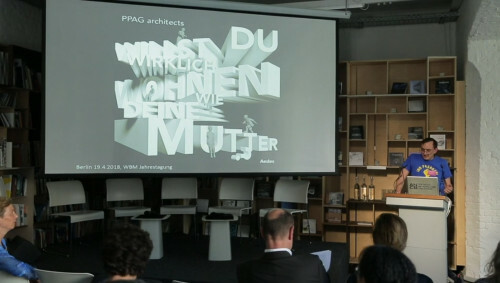 PPAG has won the competition for the Wiental Möblierung. at the INTERNATIONAL DESIGNFAIR BLICKFANG at the MAK in Vienna. 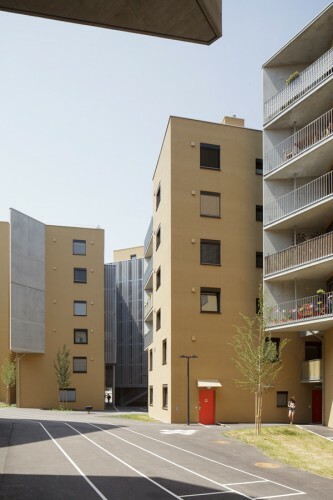 The Housing Project EUROPAN 6 in Simmering, Vienna is becoming reality! around a central market place in a “cluster” fashion. The school campus itself as a third educator. 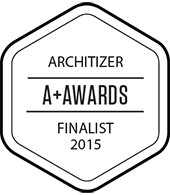 Wohnen am Park is nominated for the Mies van der Rohe Award!